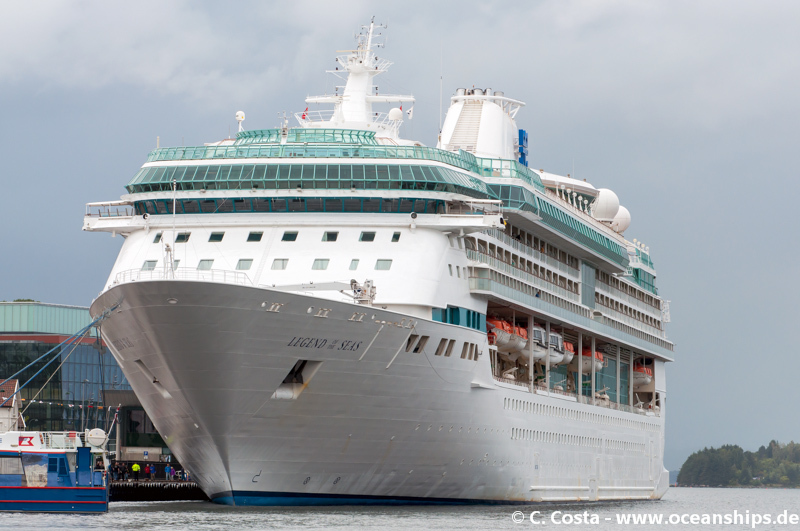 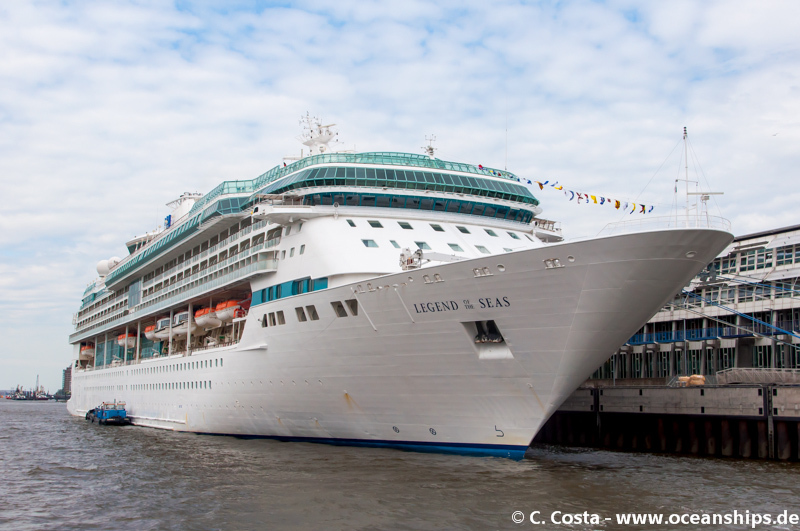 Cruise vessel Legend of the Seas is moored at Hamburg Cruise Center Altona on August 10th, 2014. 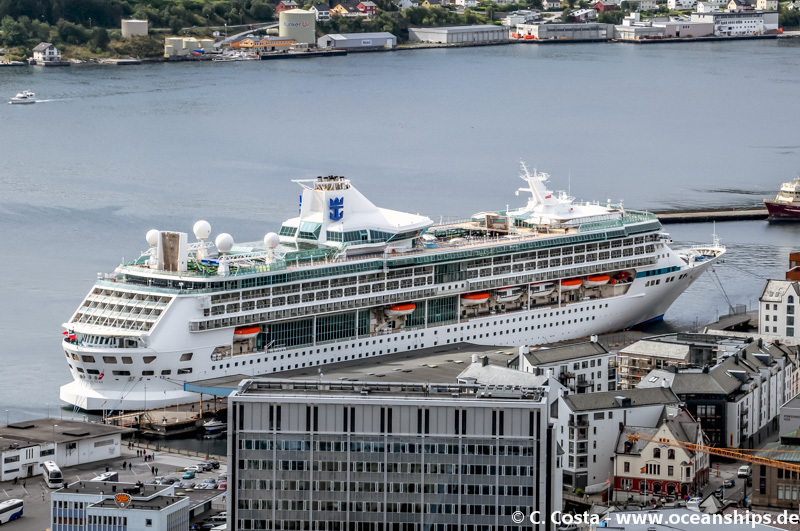 Cruise vessel Legend of the Seas is moored in Stavanger on August 13th, 2014. 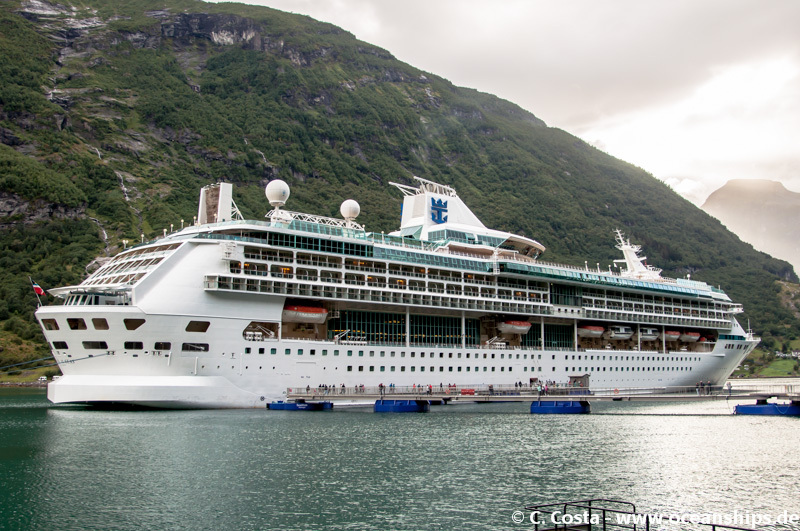 Cruise vessel Legend of the Seas is moored in Geiranger/Norway on August 14th, 2014. 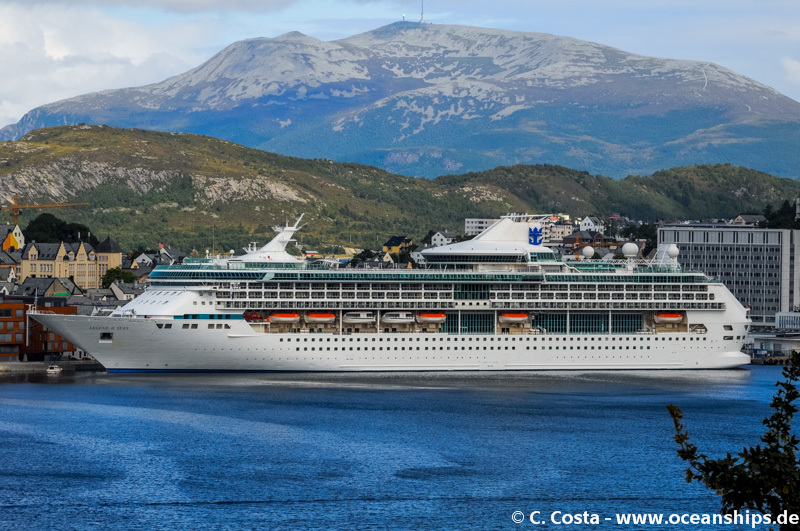 Cruise vessel Legend of the Seas is moored in Ålesund/Norway on August 15th, 2014. 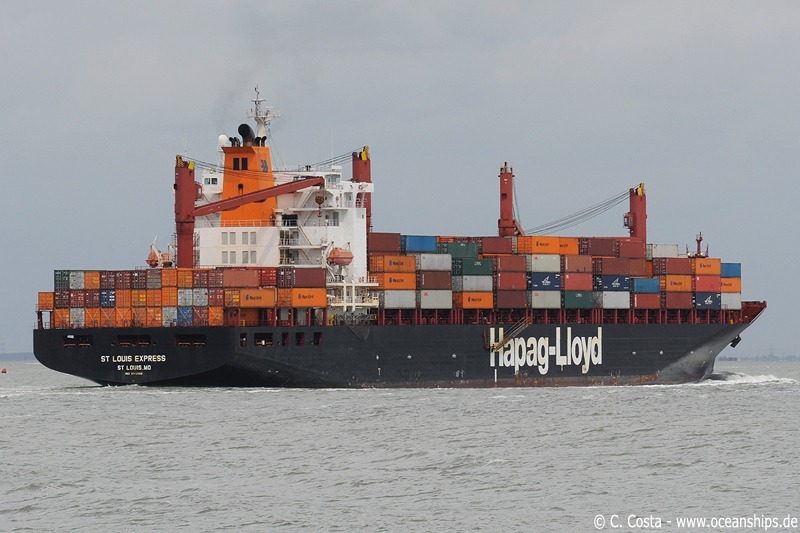 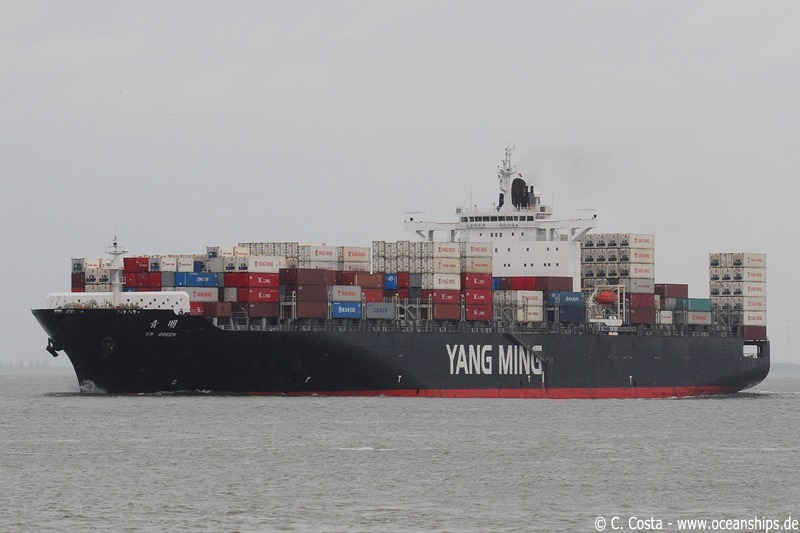 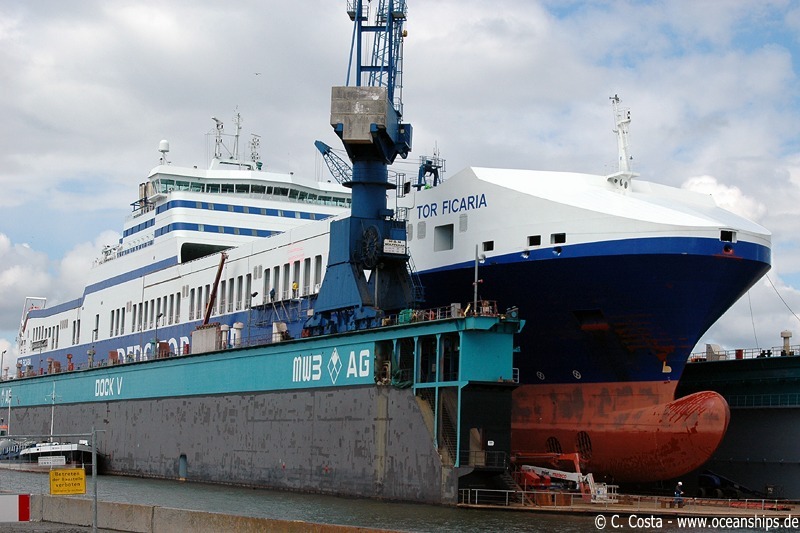 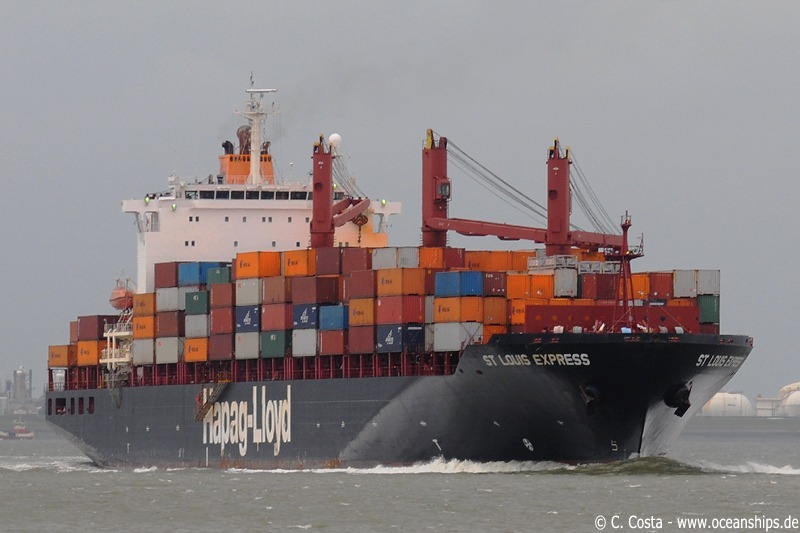 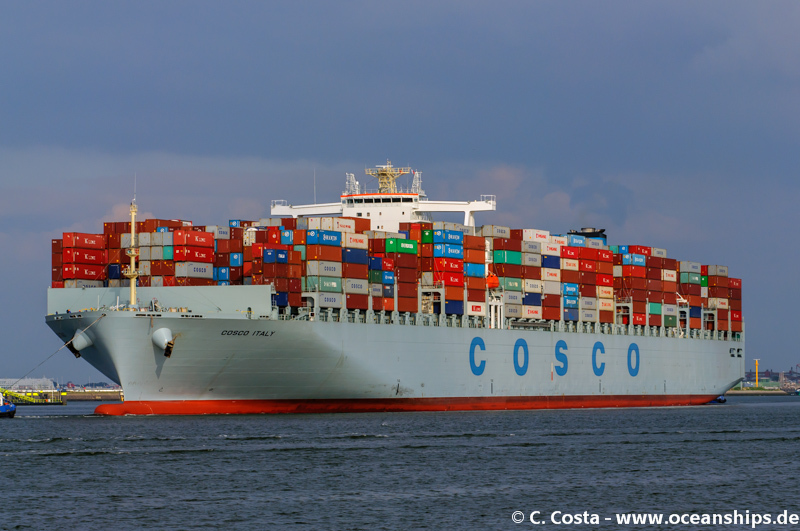 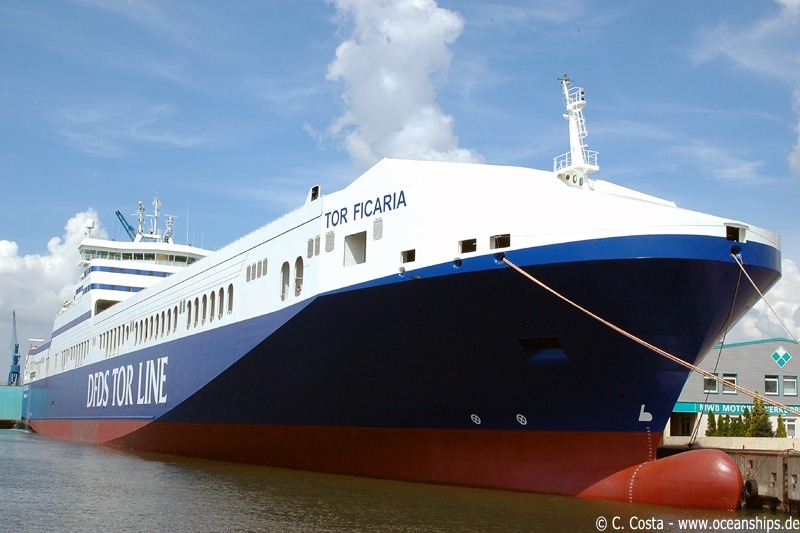 Cosco Italy is arriving in Rotterdam on September 02nd, 2014. 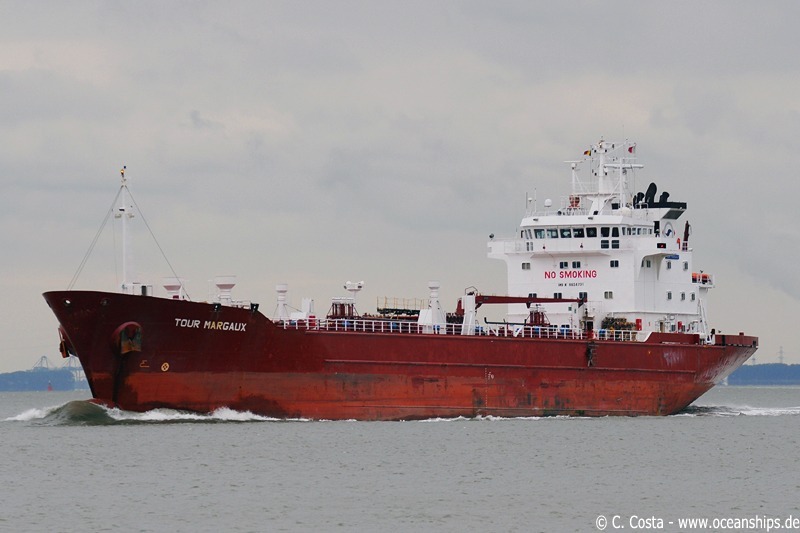 Chemical tanker Tour Margaux is passing Griete on May 27th, 2009. 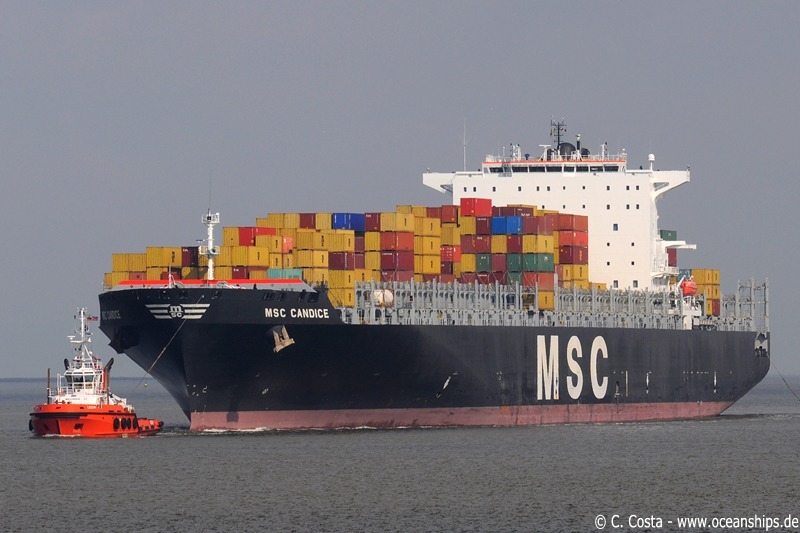 MSC Candice is arriving in Bremerhaven on July 8th, 2009. 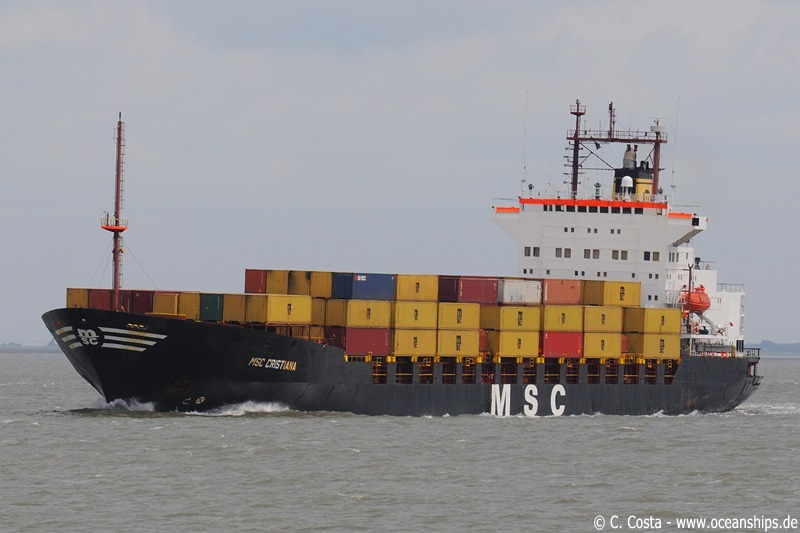 St. Louis Express is passing Griete on May 27th, 2009. 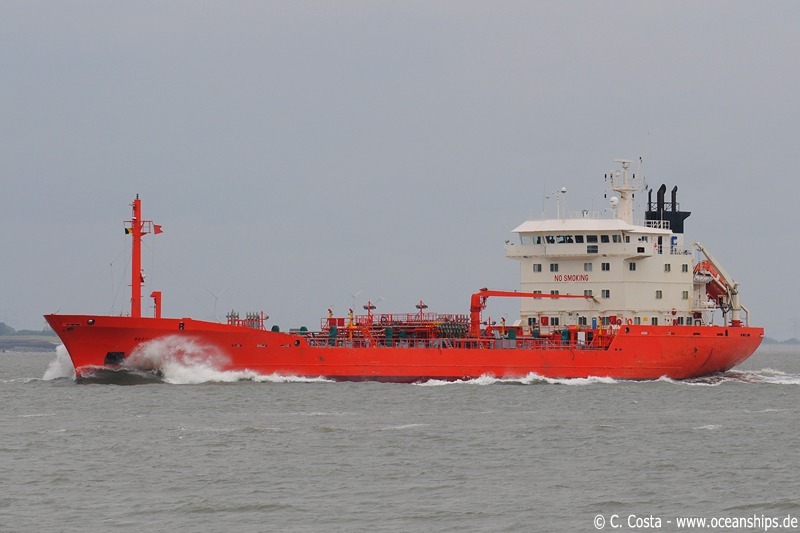 Chemical tanker Bastiaan Broere is passing Griete on May 27th, 2009. 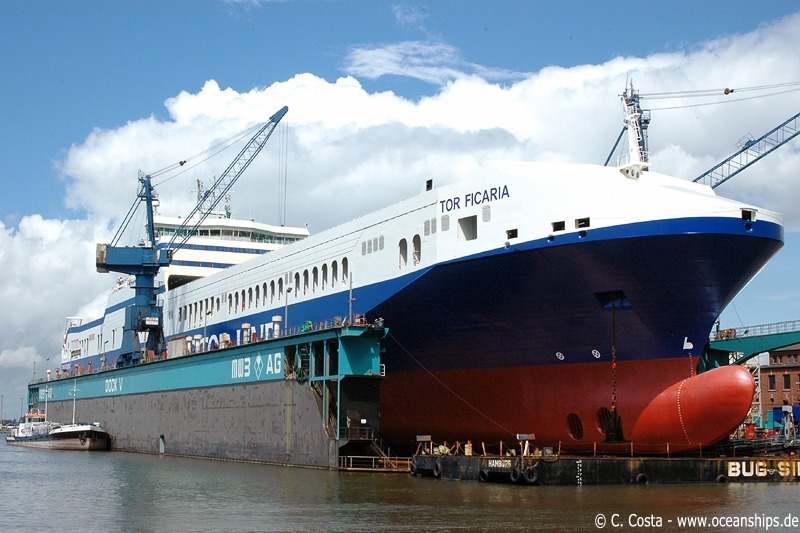 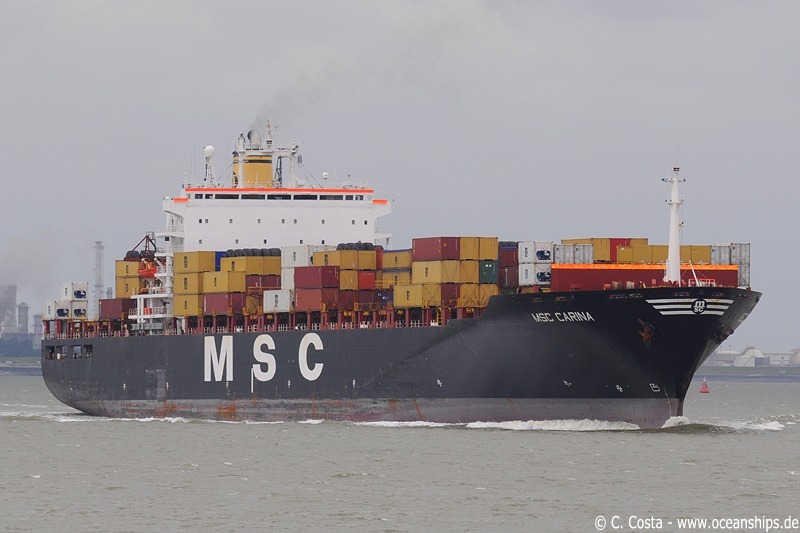 MSC Carina is passing Griete on May 27th, 2009. 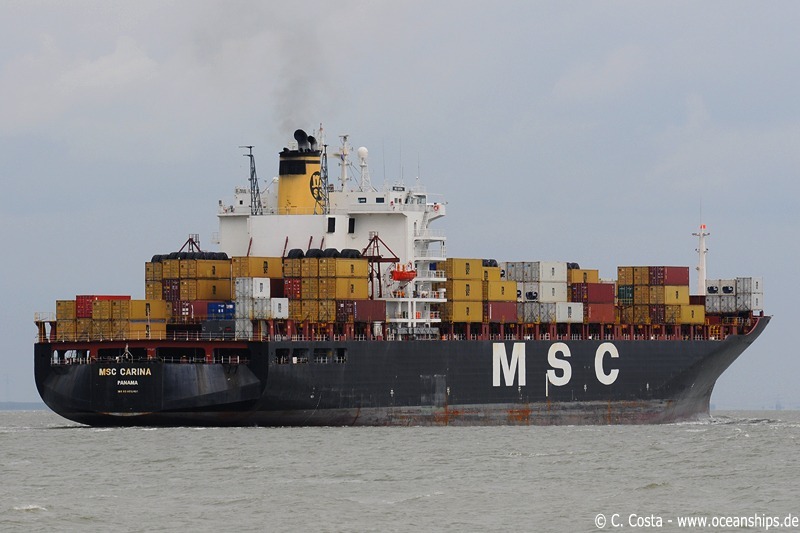 MSC Cristiana just passed Griete on May 27th, 2009. 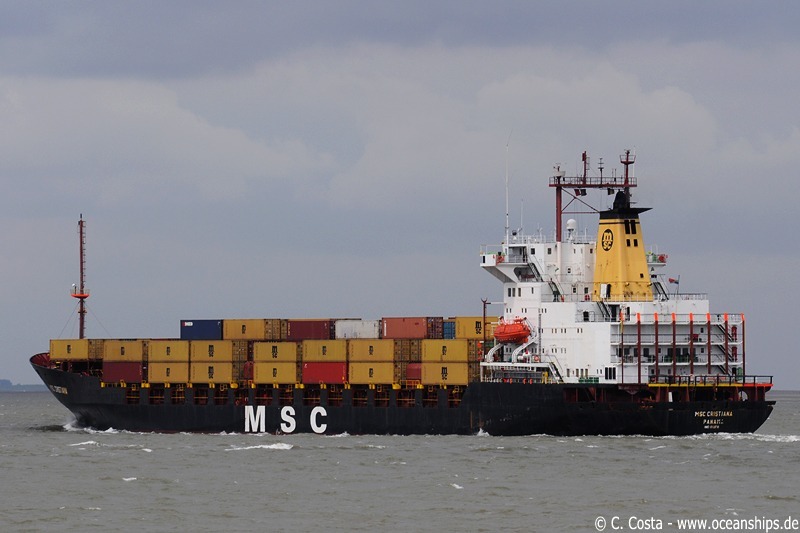 YM Green is passing Griete on May 27th, 2009.